Calling all tech fans! This summer promises to be a gadget lover’s dream as you play in the Samsung Summer Bingo Giveaway at South Beach Bingo! To be in with a chance to bag the latest Samsung goodies, simply join in between June 1st and 29th and deposit a minimum $50 per day. 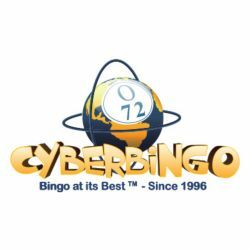 They will then award you one point for every $1 wagered on online bingo games, and for every $10 wagered on slots. The South Beach Bingo top 5 players with the most points daily will earn a place in the Final Room on Saturday, June 30th between 6PM and 12AM EST! Prizes include a 65″ Smart TV, a Galaxy S9 Smartphone, a 9.7″ Galaxy Tab S3, IconX Bluetooth Earbuds and a Samsung Gear VR, so what are you waiting for? Let’s get silly for Samsung this summer!